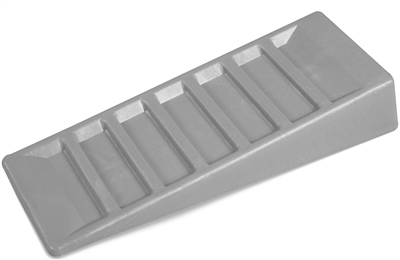 Solid, anti slip, base helps prevent ramp sinking into ground. Work a treat- these are very light and do the job just fine. They worked ok but sunk into the ground, could do with having a larger footprint.